GORILLA TOURS IN AFRICA ? 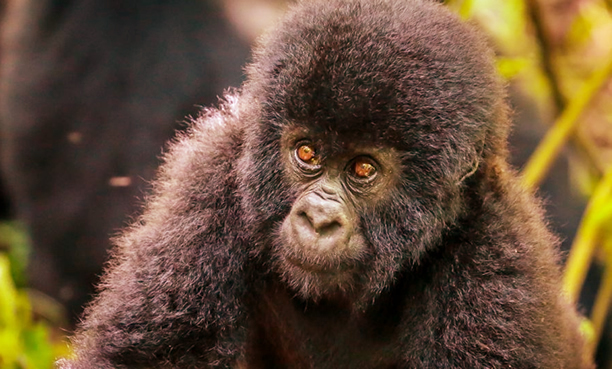 We take you to see gorillas in Uganda, Rwanda and Democratic Republic of Congo. Contact us for the best price. 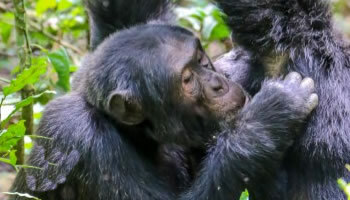 Join Oree Safaris on a variety of exciting gorilla safaris starting from 1 day discounted gorilla tours to longer trips featuring wildlife tours, sightseeing city excursions, chimpanzee tracking, mountain hiking adventures, boat cruises, white water rafting specialized in 3 East-African destinations of Uganda, Rwanda and Democratic Republic of Congo. Oree Safaris offers an extensive menu of gorilla trekking tours for budget, mid range and luxury travelers in small groups, family holidays and solo travelers. 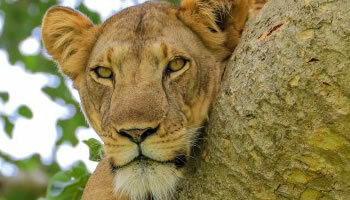 We have a price for all clients – budget tours, camping, car hire, local guides, buy gorilla permits for all safaris in Uganda, Congo and Rwanda. 3 Days Rwanda gorilla tour to volcanoes national park home to 400 mountain gorillas with 10 gorilla groups. 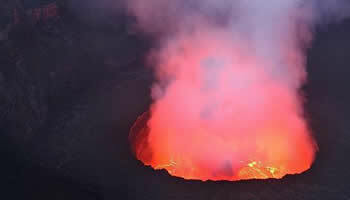 5 Days Congo safari with mount Nyiragongo hiking tour and mountain gorilla trekking in Congo Virunga NP. 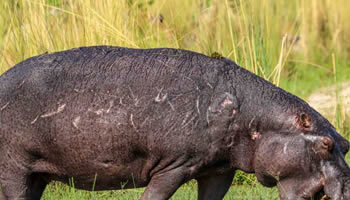 4 Days Uganda wildlife safari starting from Kampala or Kigali offering gorilla tracking and wildlife viewing. 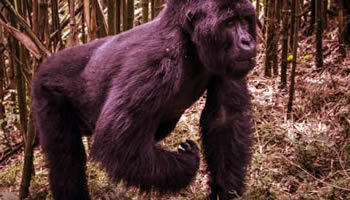 While selecting a gorilla tracking specialists Uganda, Rwanda & Congo, we know, you have several choices. 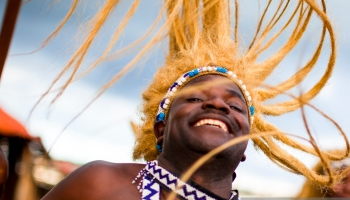 We love what we do, we are native EastAfricans ready to show you why we love where we live. 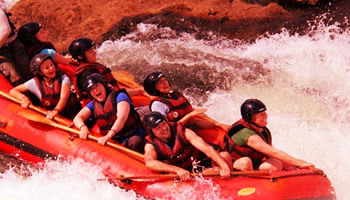 We have a strong commitment to our clients, offering the best assortment of well planned gorilla treks to long list of happy, satisfied travellers who have referred our tours to friends and family. 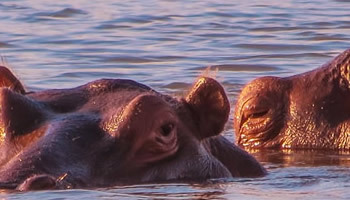 Oree Safaris is members of tourism regulation bodies in Uganda making us a reliable and trusted tour operators in Uganda, Rwanda and the Democratic Republic for Congo.